September 15, 2016 Kausus3 Comments on More changes are coming! So as I love to change stuff and introduce new items to our website, I wanted to take some time to let you all know that I am working on stuff! While most of it is in the conceptualize stage it will all be coming soon! I can however state that I will be introducing two brand new mascots to our website! One of which is being worked on by Sakura Harano over on Twitter and the other will be entering the concept stage sometime soon! I am changing my logo’s up as my current graphic artist is occupied with more pressing matters in her life and as such I don’t want to be a constant nagging reminder! So I will be moving into looking at grabbing a new logo set, from the artists that should be working on our upcoming concept; provided I can even afford such an endeavor. For what I want to do, it should help bring a bit more color and flavor to our website and make it feel more interactive. I’m also looking into learning how to make full use of our sites new CSS system to help give it a more customized and tailored look than before hand. While not a terribly big post this is one that I wanted to get out to you all to let you know that I am still kicking! I have been focusing on bringing in new content and helping to bring attention to some popular artists and new upcoming ones! Also as a reminder we are running the WordPress WordAds program on our site and it would be immensely helpful if you disabled your ad-blocker when you come to visit us as those advertisements help to generate us ad-based revenue! Interesting. I am curious about these mascots that will represent your website. I didn’t know Sakura Harano was helping you. It’s pretty awesome. Whatever happens, I hope your happy with the results. 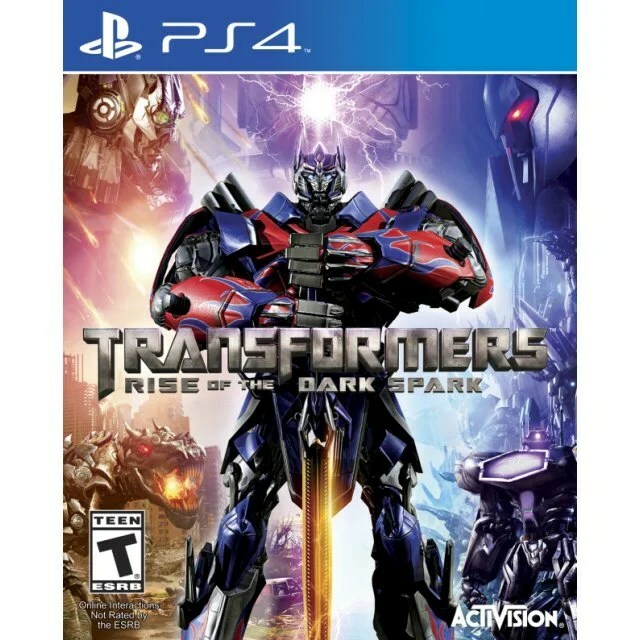 I heard about this game above, Transformers: Rise of the Dark Spark. I heard it was a decent PS4 game. That’s a nice idea. Hopefully this will help with your Play Asia Account :). I have a question though. How does it work? Do I have to go through the link at your site and just buy something? Previous It’s the local festivals that matter! Next Anime Review: New Game!